The GOD’S CHILD Project-sponsored “DAYA” (Destitute Aged and Young Association) is a non-profit organization registered under the Societies Act of India. 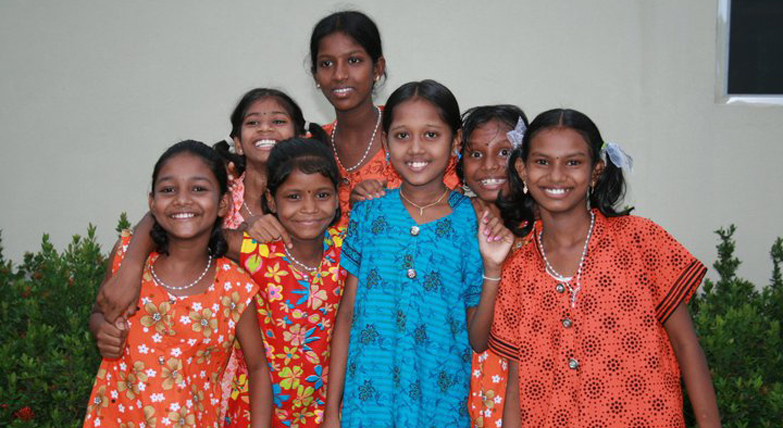 Daya’s mission is to work for the poorest of the poor in both rural and urban areas of India. In Hindi, DAYA means compassion. There are currently 38 inspired young children in the DAYA orphanage where they receive education, food, clothing, and parental love and care. DAYA is committed to helping disadvantaged children achieve their dreams through quality education, particularly by attending a higher secondary education and high school. To make this possible, DAYA also provides its students and area youth with critically-important after-school reinforcement programs that help these children to be competitive. DAYA places a particular emphasis on helping students get higher science degrees as it will give them greater opportunities later in life. After passing 12th grade, students can either apply to attend a university or take professional courses in trades such as engineering or architecture. Either of these options will significantly improve the students’ quality of life and help stop the cycle of poverty in rural India. The cost to send one student to higher secondary education for one year is $300.